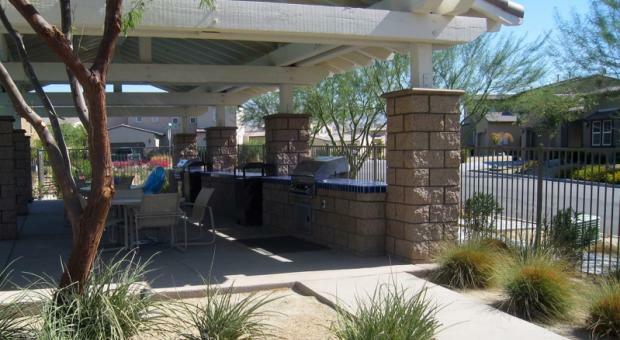 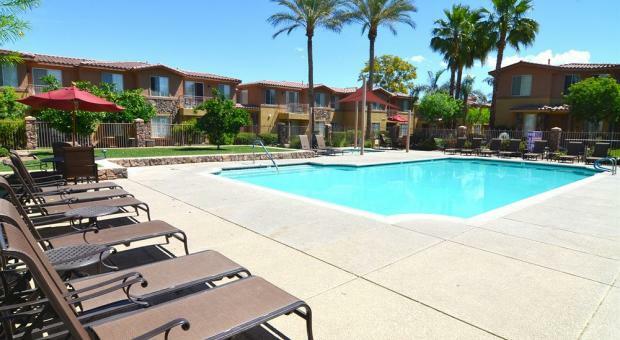 Located in the heart of Scottsdale - Choose from any of our 1 bedroom, 2 bedrooms or 3 bedrooms, fully furnished condominium Suites for a two day trip or an extended stay. 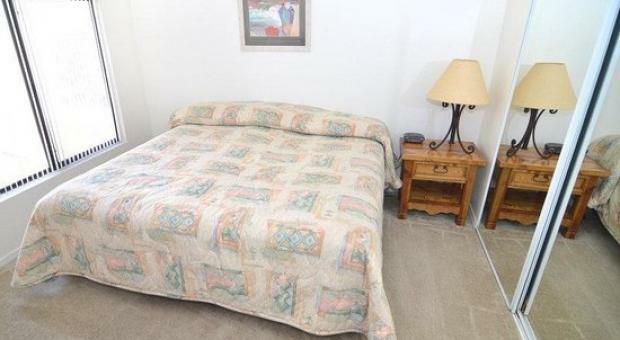 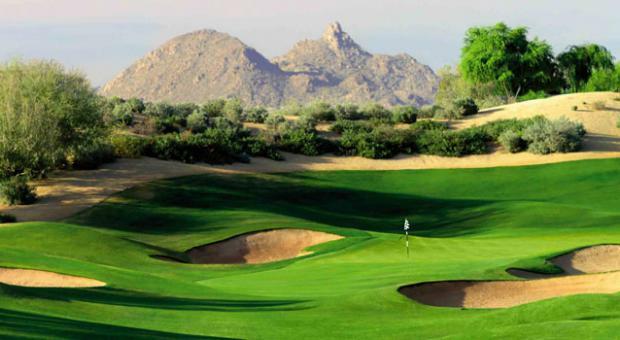 Sonoran Suites of Scottsdale, AZ is only minutes from the Airport, shopping malls and from the downtown Scottsdale. 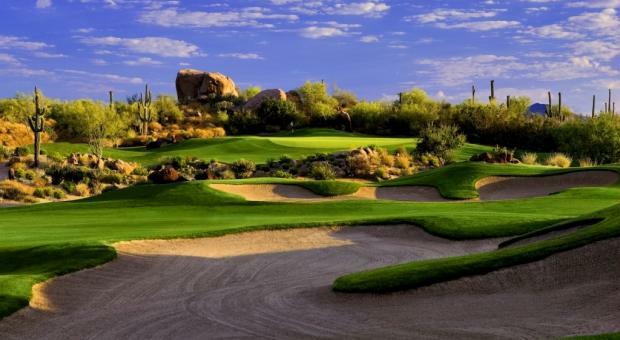 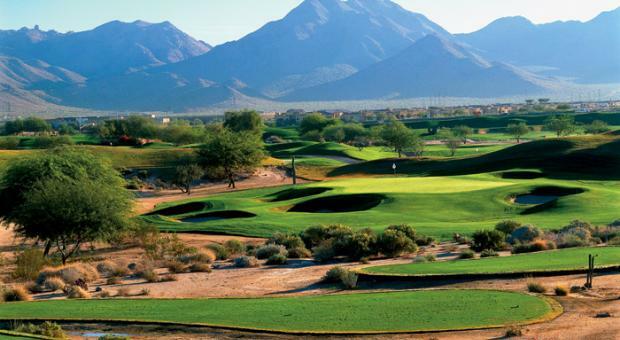 Package courses to include: Grayhawk Raptor and Talon / Troon North Monument and Pinnacle / Wekopa Cholla and Saguaro / Boulders North and South Courses / Quintero Golf Club / Gold Canyon Dinosaur Mountain and Sidewinder / Raven Golf Club / Longbow Golf Club / Las Sendas Golf Club / ASU Karsten / Talking Stick (36 holes) / Orange Tree Golf Club / Wigwam (54 holes) / Kierland Golf Club (27 holes) / Eagle Mountain GC / Sunridge GC / Lookout Mountain Golf Club / TPC Scottsdale / Ocotillo Golf Club / Southern Dunes Golf Club / Rancho Manana Golf Club / Whirlwind Cattail and Devil's Claw.